Junior Coaching is held every Saturday at 10.am -11am and 11am – 12 noon at a cost of £5.00. We also run a free coaching session on a Monday at 4pm-5pm for Junior Members. Places must be book on Saturday as these are very popular coaching sessions. 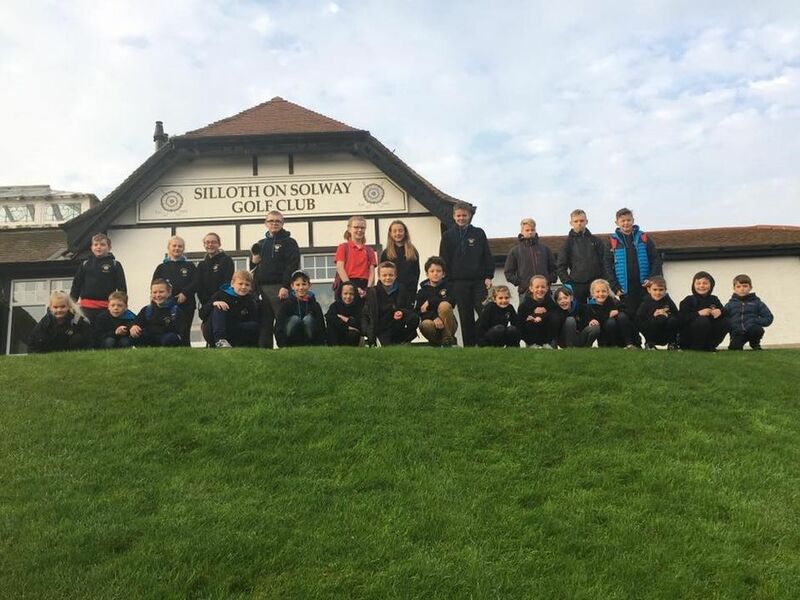 Silloth on Solway has a keen focus on Junior Golf and we have a structured and safe environment for youngsters to take up the game and learn to play golf. Our facilities offer the ideal atmosphere for new young golfers. 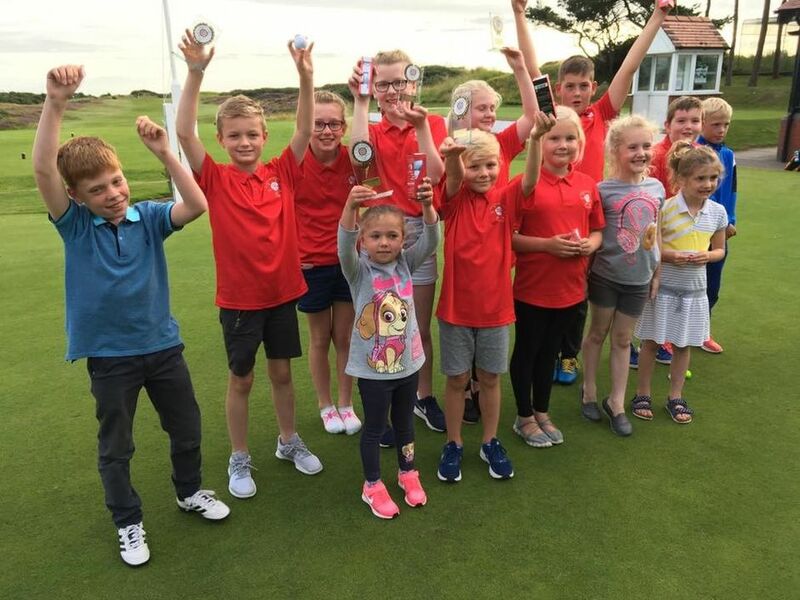 Our Junior membership is tremendous value starting from just £30.00 for under 12’s. This fee covers 12 months ‘club’ membership and full 7 day playing rights. 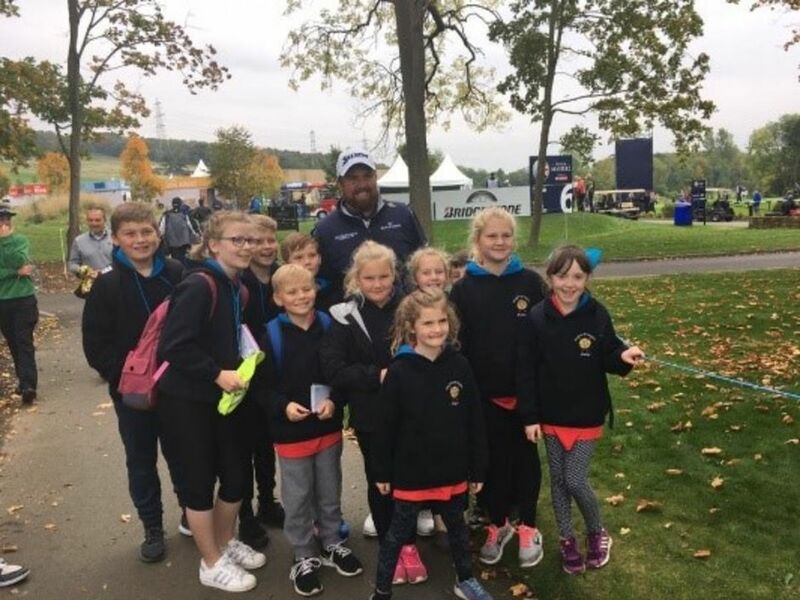 There is a comprehensive schedule of junior competitions and events run by our dedicated junior organisers, especially in school holidays.